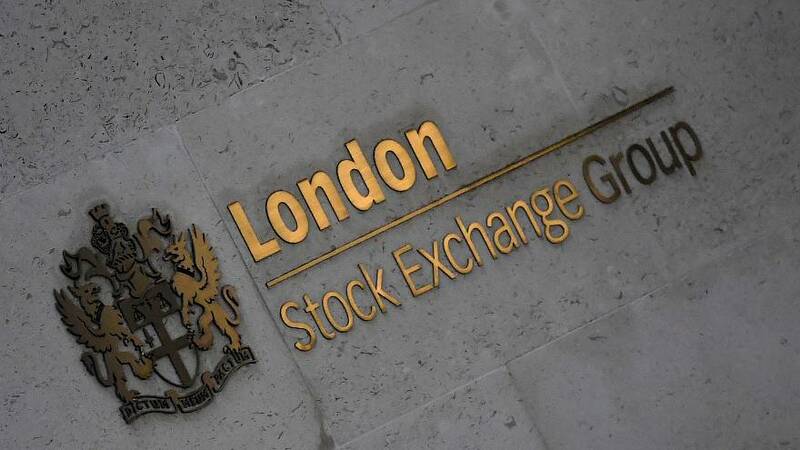 Britain's FTSE 100 was lower in a broad sell-off across Asian and European markets on Tuesday as renewed worries about global economic slowdown hurt heavyweight energy, mining and banking stocks while easyJet took off after its results. The FTSE 100 <.FTSE> was down 0.3 percent while the domestically-focused FTSE 250 <.FTMC> was up 0.1 percent by 0920 GMT, inline with its European peers. China warned that falling factory orders pointed to a further drop in activity in coming months and more job shedding in the country. This came after the world's No. 2 economy reported its lowest annual economic growth since 1990 on Monday. Ahead of the World Economic Forum in Davos, the International Monetary Fund trimmed its global growth forecasts and a survey showed increasing pessimism among business chiefs as trade tensions loomed. While the IMF forecast didn't contain any major surprises, it added to the general gloom across global financial markets. Oil <.FTNMX0530> and mining <.FTNMX1770> stocks were the worst performers, down 1.1 and 1.0 percent respectively, as the sour mood weighed on crude and metal prices. BHP Group's weak outlook for iron ore output pushed its shares down 1.8 percent. Shell slipped 1.4 percent and was the main drag on the blue chips, after Morgan Stanley downgraded the stock to "underweight" in a note that highlighted worries about the oil major's cash-intensive pledge for share buybacks, dividends and debt reduction. Banks <.FTNMX8350> fell 1 percent on track for their worst day in over two weeks, as weak results from Swiss heavyweight UBS deepened concerns about the pain across the sector from low interest rates and rising political uncertainty. At home, investors reflected on Prime Minister Theresa May's Plan B for a European Union divorce deal in which she proposed further concessions to the much-debated Irish backstop but refused to rule out a no-deal Brexit. Budget airline easyJet rallied 4.3 percent to the top of the leader board, reversing opening losses, as investors were relieved the company maintained its full-year outlook even after counting the cost of the disruption at Gatwick airport from the drone in December. Mid-caps saw a slew of trading updates which helped drive individual moves. At the bottom of the pack, online trading platform IG Group was down 6.4 percent as regulatory clampdown led to a 17 percent fall in its first-half profit. It fell as much as 13 percent to a one-month low in early trade. Its rival Plus500 was down 1.7 percent. Lender Close Brothers was down almost 2 percent after its trading update. Dixons Carphone , which hit near decade lows earlier this month amid worries about the poor state of the UK high street, brought some cheer as investors welcomed signs that the retailer's turnaround plan was making progress. The shares rose 1.5 percent. Pets at Home rallied on the small caps to a May high after reporting quarterly rise in revenue due to higher demand for its pet products and grooming services.